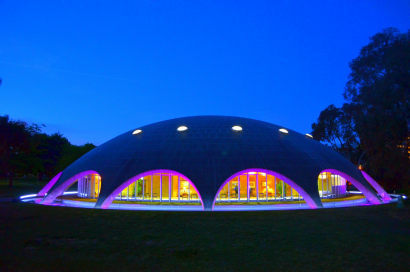 On the 17th April 2019, The Australian Academy of Science will run INGSA’s first Australian workshop, a high-level dialogue to discuss how to build the capacity of science advisors within the Australian system, hosted at the Shine Dome in Canberra. The event will bring together some of the most influential scientists and science advisors in the country for a frank and constructive discussion on how to improve the evidence-into-policy mechanism across government. The event will be invitation only.